2019 Success Strategies! | | Field Guide To Awesome! 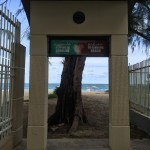 updated on January 20, 2019 January 15, 2019 by TrinaLeave a Comment on 2019 Success Strategies! Way back in the beginning of 2019 – 13 whole days ago 😀 – I did an online workshop – It was so much fun to do! It was thrilling to get feedback from my audience – They told me that they found huge value already! The workshop was a lot of work – I put so much of myself into it, so I’m glad that it was fun. But, the big reason I created the video and resources was for those of you who are ready to start making daily progress on your goals. Psssst…does this sound like you? Think BIG – and that big picture thinking FEELS LIKE SOOOOO MUUUCH! Are tired of it all feeling so COMPLEX & HARD – and are ready for it to be SIMPLE & EASY (and you are ready to do the work and GET IT DONE! I’ve struggled with the overwhelm. Going from the time I woke, to when I finally collapsed in bed at night (far past any decent bed-time), and woken 4 or 5 hours later to do it all again. Only to realize that I didn’t make any progress! I had the big dreams that felt like a mountain – and not known the first step to take that wouldn’t have me plummeting to my financial death. I got sick of not making progress. I remember the crazy-making frustration, the cussing. …and Oh, yeah…there were some tears. (I am NOT a pretty cryer). I was tired of everything feeling so complex and hard – and REALLY ready for things to be simple and easy. I learned all these things out of desperation. I just COULD NOT TOLERATE any of that any more. So, I used strategy after strategy. I let go of what didn’t work. I found what worked consistently. And now, I’m sharing them with you. I invite you to download the 2019 Success Strategies Blueprint Workbook PDF. 11 pages of strategies you can start using today to start making daily progress on your own Field Guide To Awesome! P.S. 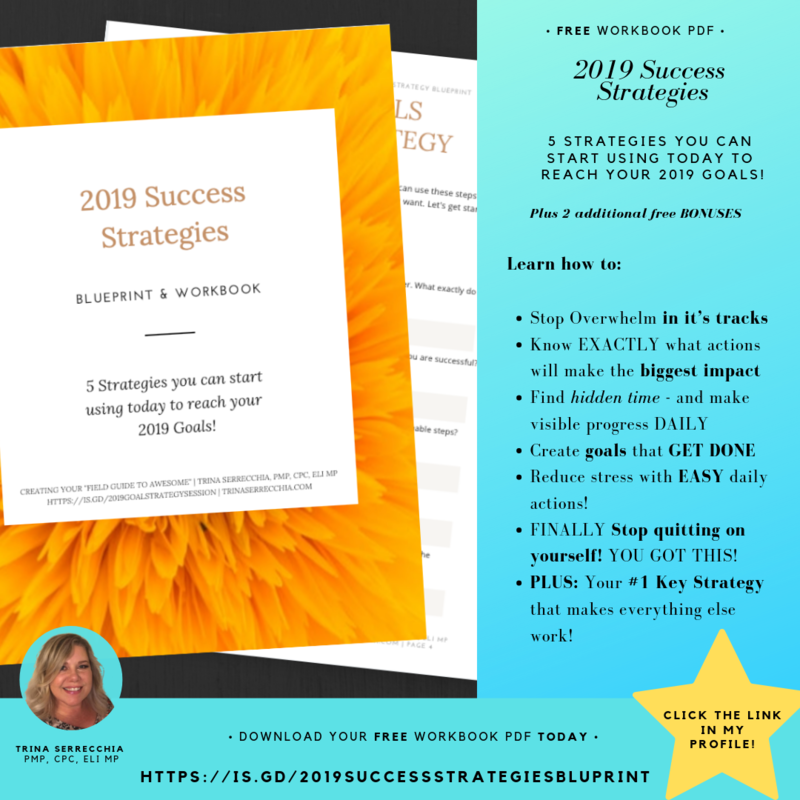 : When you download the 2019 Success Strategies Blueprint Workbook , you also get access to 2 free secret bonuses! Avast, me matey! 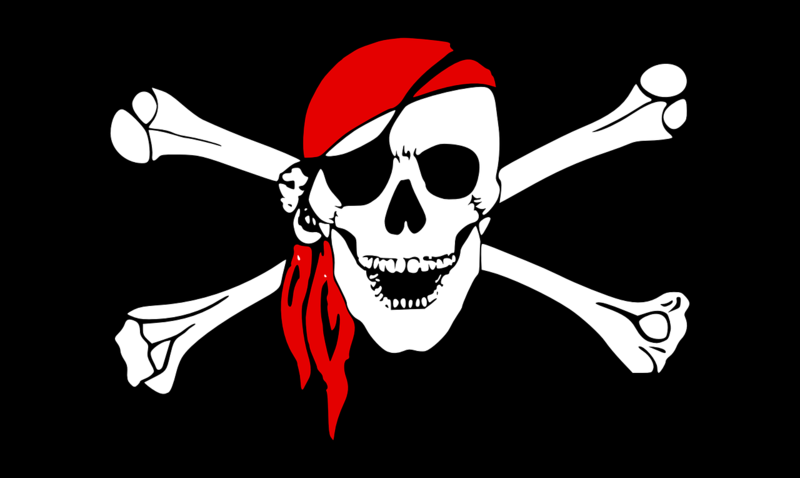 International Talk Like A Pirate Day is almost upon us!!!! 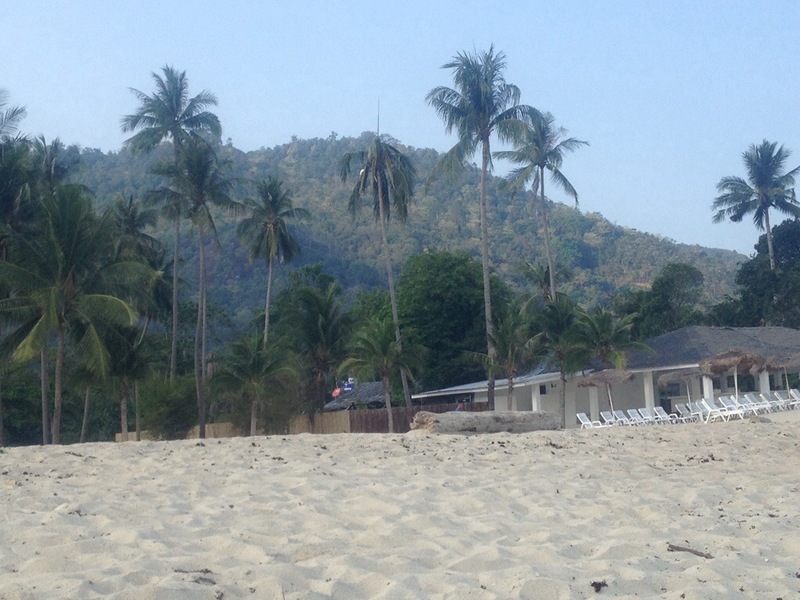 Too many tourists in your travel photos? Here’s how to erase them!